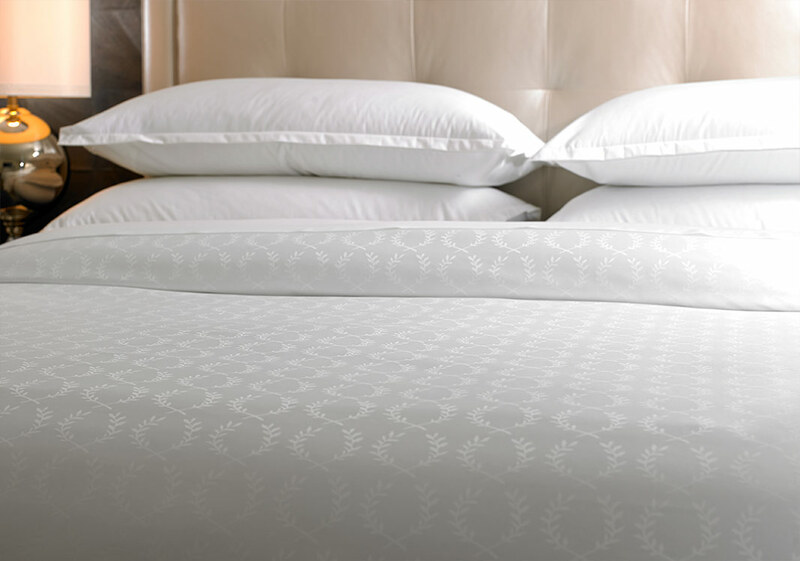 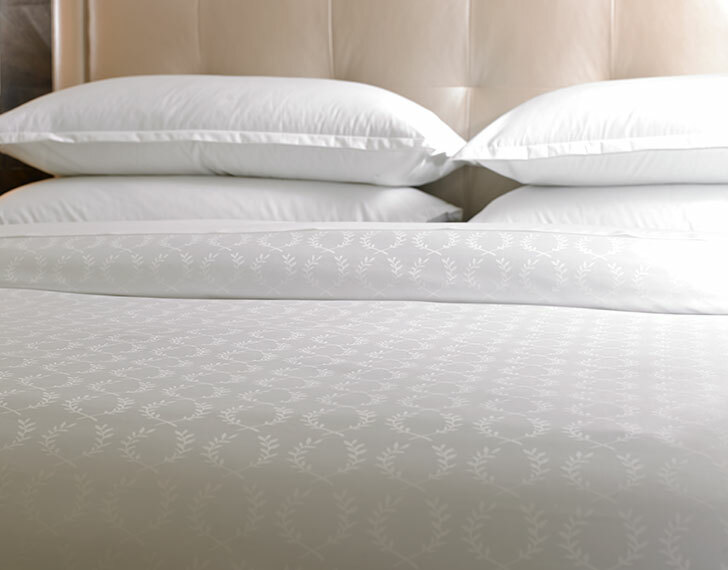 Patterned with our laurel motif on both sides, our duvet cover has a lustrous look and feel. 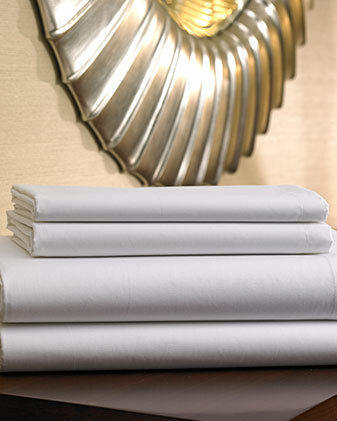 Top your Sheraton Bed with this featured part of our bedding ensemble. 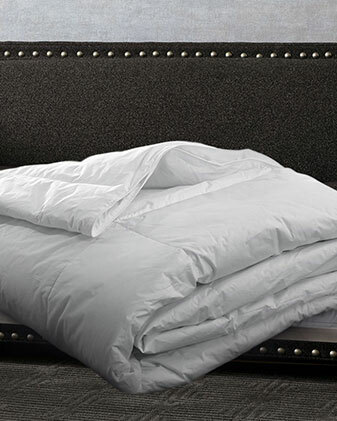 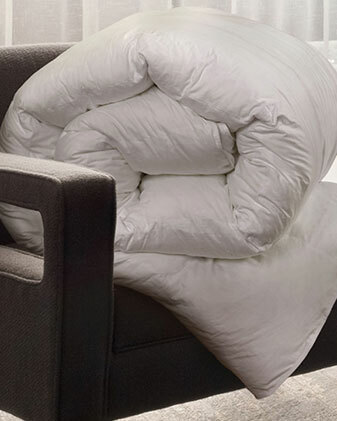 Smart design details make for effortless use and style—its rounded corners drape elegantly, interior ties secure to the corner loops of your Sheraton duvet comforter, and a zipper closure makes for easy washing.